Prevent, correct and protect are the keywords in todays post. A few weeks ago I was invited to the SkinCeuticals event in Hoofddorp. 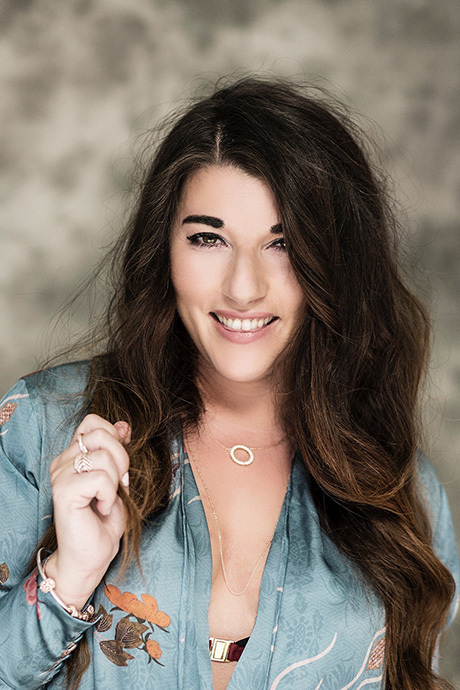 There I and nine other influencers got an introduction into the brand and interesting information about skincare from an expert. 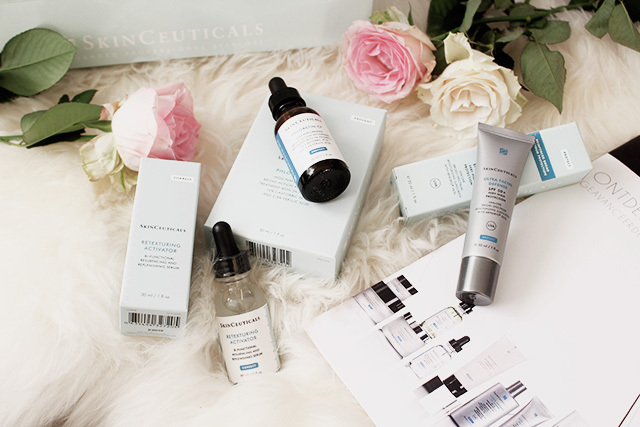 SkinCeuticals is a skincare brand based on medical research and is developed by Doctor Dr. Sheldon Pinell. 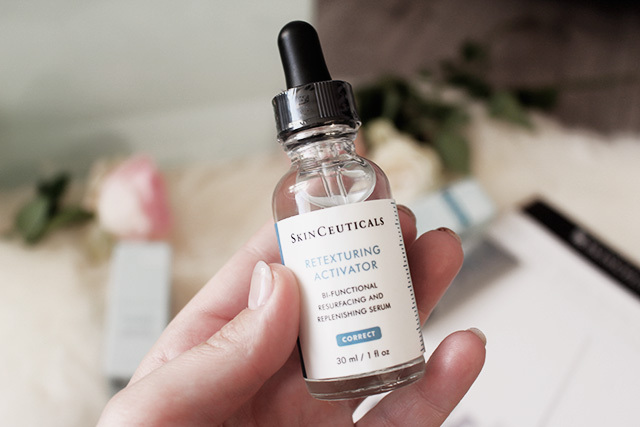 SkinCeuticals believes in the power of antioxidants to keep the skin in the best condition. By the presentation they showed us a few important factors which would be bad for your skin, like sun exposure, pollution, stress and smoking. All those factors will damages the healthy skin in the years. Only 10% is decided by genetic factors and 90% from exposure to things in daily life (pollution. sunlight etc). Unfortunately you can’t prevent this because there are so many damaging elements in today’s environment. Also if you life healthy. You skin would still get in touch with the sun and pollution in the air. It’s delivers more spots, wrinkles, pigmentation and other impurities. Of course by the one more than the other. It totally depends on which factors your skin would be exposed. Dr. Sheldon Pinell believes in the power of antioxidants and this is just what you need to improve your skin health and beat the imperfections. Lucky SkinCeuticals will help us by that! 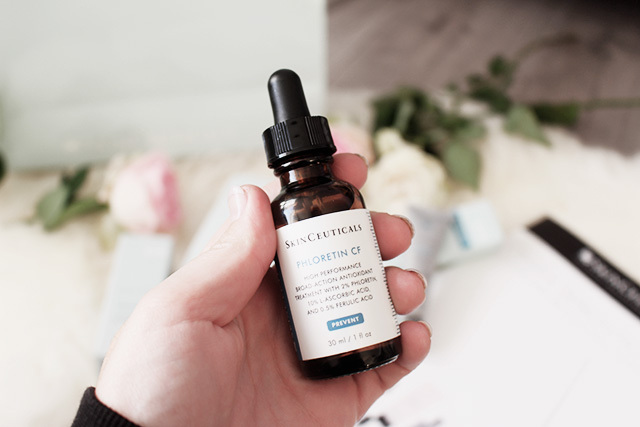 Prevent, correct and protect are the three steps where SkinCeuticals in believes to get the ultimate skin condition. The first step is to use the prevent oil. This oil comes in two different types: CE Ferulic & Phloretin CF. I have a oily skin, so the best option for me is the Phloretin CF. This serum has a high volume of pure vitamin C to prevent damage by free radicals like UV radiation and pollution. It’s especially suitable to prevent acne. Oily skin people are unfortunately more sensitive for acne, just like me. used only 3 a 4 drops and apply it gently on the face and neck. 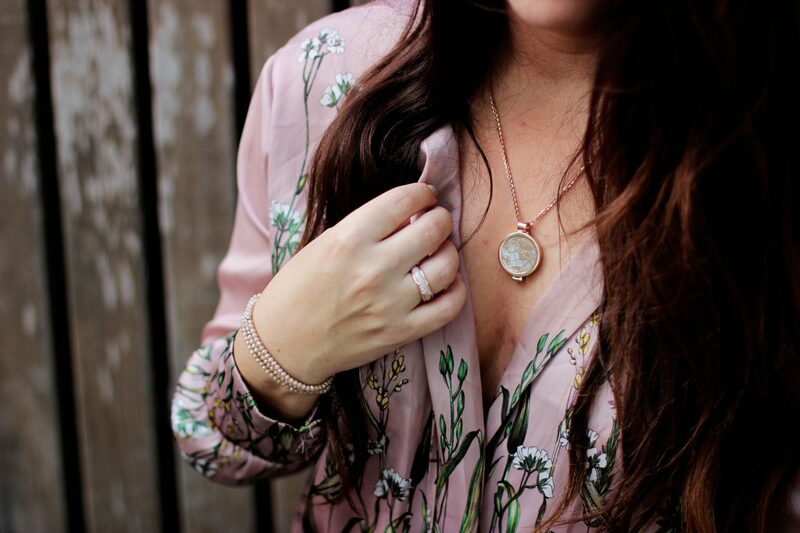 Once the serum is absorbed, it stays in your skin for 72 hours. After you have applied the prevent oil you will used the retexturing activator. This will help correct skin problems like redness, pigmentation, wrinkles or aging lines. Beside that it will hydrate and give your skin a nice and healthy glow. Use again 3 or 4 drops on your face and neck. 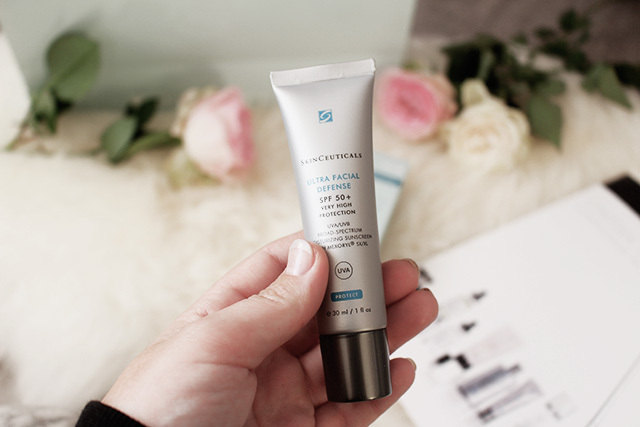 The last step, is the Ultra Facial Defense which SPF 50 protection. This is probably the most important step in every skincare routine. UVA and UVB radiation is everywhere and it’s really harmful for the skin. Not only when you are in touch of the sun (like going to the beach, holiday), but also in winter times or when you don’t feel or see the sun. I think a lot of people don’t know this. Why would you us a high protection in winter or when the sun is not out. I made also this mistake, lucky the presentation about SkinCeuticals opened my eyes. I know SPF 50 sounds very high, but believe me you will need it. Beside that you still get a tan anyway. Maybe a little bit slower, but what is more important? A brown skin for a few weeks or a healthy skin? It’s your choose. I use those three product from SkinCeuticals for two weeks now and I already see some improvements. My skin have a healthy glow and it’s looks like that my skin is less oily. A big plus for me! 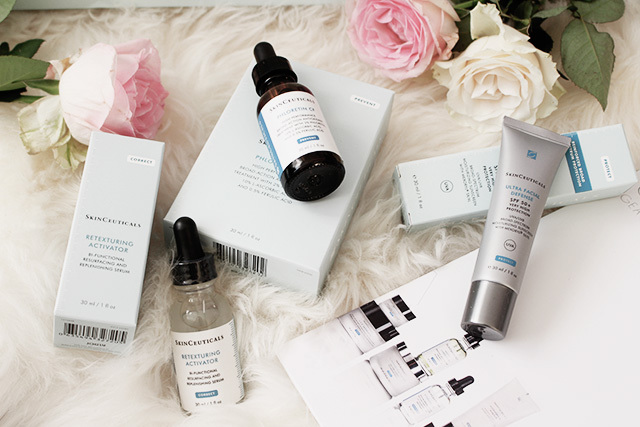 SkinCeuticals is created by and for professionals. It contains only medically proven ingredients, which will make the products more expansive than other skincare products. I believe it’s every penny worth. 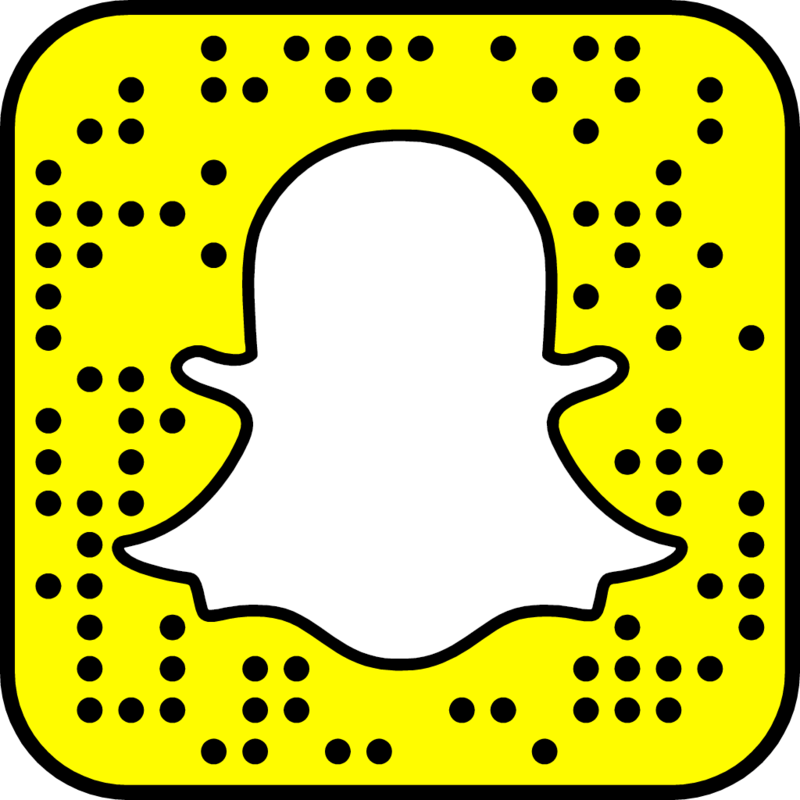 At the end it’s really works and you don’t have to use a lot. This means you can use the product for 3 a 4 months. For a long term it’s maybe cheaper than other product. If you became enthusiastic just like I do and want to order these products you have to order them online or at medical clinics. Lijken me echt heerlijke producten. Vooral SPF is zelfs in de winter voor mij een go. A fantastic post, Wendy! It was very enlightening. I always thought that some oil was necessary to maintain glossy skin and decrease wrinkles. A total prevention of oil sounds too much for me. The other 2 steps are amazing! Hi, Wendy, great work on the post. What more can you ask for, right? Prevent, Correct, and Protect. I have my eyes on Correct since my girlfriend talks a lot about her dry skin – although I really don’t see it.